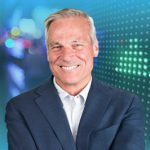 What are the best small investment ideas to invest $500, $1,000 $5,000 or a small amount of money? To that, I would have to add that putting money into things you don’t understand is NOT investing. It’s SPECULATION. This means it’s also gambling. Ask yourself what you’re trying to accomplish before you start investing. Then you can buy a nice mix of stocks bonds and ETFs and you’ll probably (in the long run) see about that level of return. But, you should know that in 20 years, it will take a portfolio of about $2.5 million to produce a $50,000 a year income for life in today’s buying power. How are you going to accumulate $2.5 million? The answer is you can’t at those low rates of return. That’s why you should consider learning how to invest (real investing, not speculation). You can start here by learning the 4Ms of successful investing. Investing is, in my definition, buying something worth $10 and paying $5 for it. You are pretty certain you’re going to make money almost no matter what happens. That’s investing. Gambling is paying full price for something and then hoping it goes up. If you’re going to invest a small amount, you first want to consider how much the thing you want to invest in is actually worth. What’s the real value? Then, what’s the price? If the price is less than the value, then that’s probably a good investment. The best way to invest $1,000, $500, or $5,000 is the same basic investing strategy as it is with $10,000,000. Are individual stocks the best way to Invest $500? When you’re thinking about how to invest $500 you need to consider individual stocks. $500 isn’t much to start with, but it is a start. If you can start with $500 dollars and come up with $500 per year and invest like Warren Buffett, you might have $1.2 million in 30 years with an investment of $15,000. It’s the power of compounding interest that can make you rich even with almost no money. What if You Invest in ETFs, Mutual Funds, or Bonds? If you put the money in ETFs and get the long term historical return of 7%, all you’ll have in 30 years is $51,000. Same return for mutual funds but remove 1.5% for fees and you’ll end up with $38,000. Same thing with bonds but worse. If you average 5% in bonds with no fees, you’ll have $35,000. Bonds are the safest, but how safe is a retirement of $35,000? This is a bit heretical, but if you don’t have much money to invest, you should start thinking about either making and saving more or finding a way to get a much higher rate of return than you can with those options. If all you have is $500, then what you really have going for you is that you can take some chances. You can afford to take more risk to get a lot higher return because if you lose, it’s not a big tragedy. You lost $500. Go get a part time job washing windows and you can make it back in a month and take another shot. If I were you, I’d try to find the place where I could combine my skills and passions with hard work to make a high return. For me, it’s the stock market. If only because you get good at it, people will give you more money to invest for them than you can imagine. 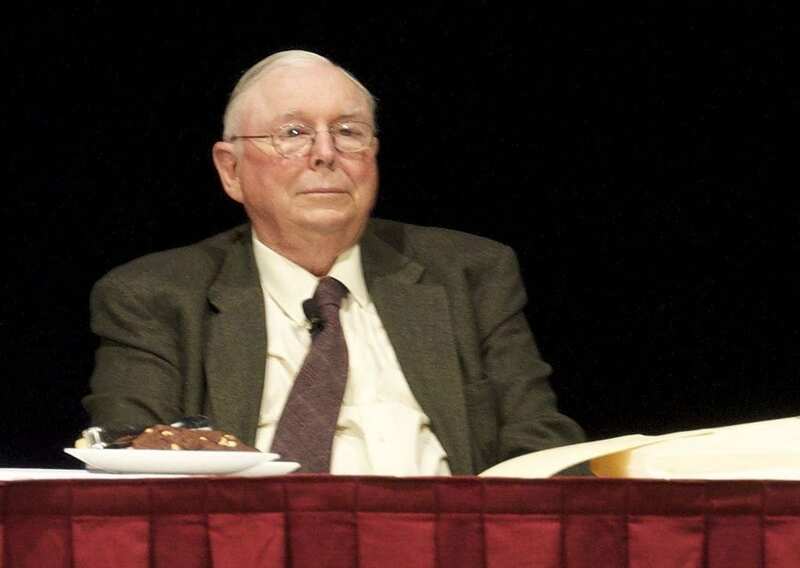 Charlie Munger says that there are four things you’ve got to focus on when you invest your $1,000 or any amount of money. Number one, be sure you’re capable of understanding the business that you’re getting into. Number two, be sure that this business has this thing that we call a moat. Something deeply embedded in it that protects them from the competition. Number three, make sure that the management team are people who share your values, have integrity, are talented. And finally, you have to buy it on sale. We call that a margin of safety purchase price. Investing isn’t about jumping in wherever with $1,000. It’s not about saving more to jump in with. It’s about finding something that you love and you understand to buy. Learning to invest takes a bit of time, but the rewards are well worth it. The key thing to understand is that we make money by buying wonderful businesses and buying them on sale. We make the money when we’re certain that we have what we think we have. A great rate of return would be 15% a year. If you’re starting with a small amount of money and making 15% you’re doing good. It’s really not about the amount you’re starting with, it’s about the strategy you’re using that going to continue to grow that pile over time. Here’s a short video that answers more questions about small investing. You can start investing, even with a small amount of money. Everyone needs to start somewhere. In fact, with the right strategy, starting small can actually be an advantage rather than a shackle. Investing when you only have peanuts to spare is something that I have a lot of first-hand experience with. 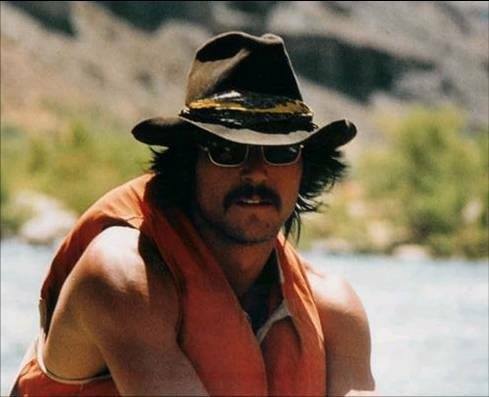 When I first learned to invest, I was working as a Grand Canyon river guide making a whopping $4,000 a year. That’s not a typo – I lived out of a tent and all of my belongings could fit into a small duffle bag. I know what it’s like to try and invest when the price of a single share in many companies is more than you have available to spend. I was about as far away from an “investor” as you can get. I am living and breathing PROOF that investing is something that anyone can succeed at with the right approach, no matter how much or how little money they are starting with. There are advantages to investing with small amounts of money as well. With the right approach and by taking the right risks (safe ones) you can quickly grow your money in the beginning. If you don’t have any money to invest you really want to wait for events on great companies and pile what you have into them. It makes EVEN MORE sense to get great deals on companies because great deals are all you can afford right now. Losing $500 isn’t going to dramatically change your life like losing a fortune would, it’s a lot easier to make back $500 to invest with. Investing when you have no money also means that you’re starting to invest sooner rather than later. If you start now, even small amounts of money put into the market can grow into legitimate sums of money as the years go by. The fact that you’re even thinking about investing when you only have $20 means you’re in the right mindset. One of the best things that you can do to begin investing when you have very little money is to form good savings habits. Setting aside money to invest should become a natural, nearly subconscious act. So, take your $20 and save it. Don’t spend it on junk you don’t need. Get in that mindset and you’ll have a rich future ahead of you. You can start forming good habits by taking money out to invest as soon as you receive your paycheck. Most often, people end up taking the exact opposite approach, waiting to see how much money they have left over before they invest. If you wait to see how much money you have left over before investing it, though, the number will almost always be a big ‘ol zero. It’s simply too easy to spend money rather than investing it if you make spending it an option. By setting aside money for investing right from the start, though, you can take away that temptation. Once you begin setting aside money to invest with, all that’s left to do is find great companies that are one sale relative to their value using the principles of Rule #1 investing. 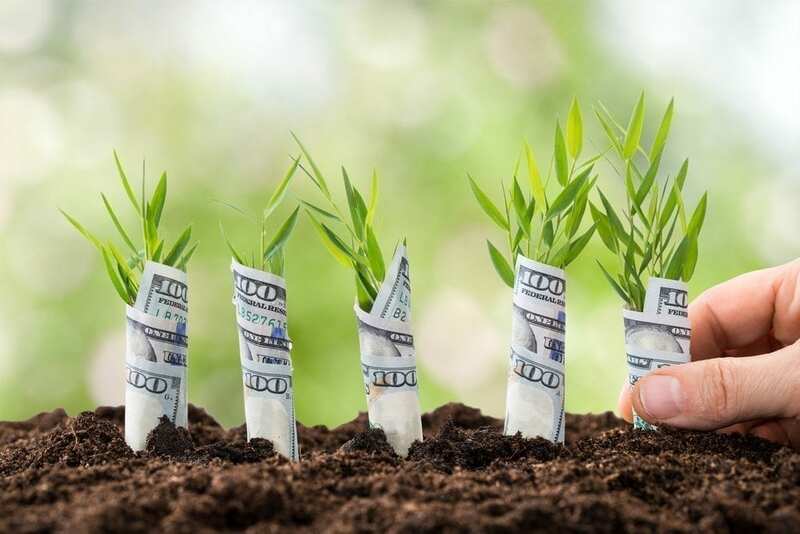 The same strategies that billionaire investors like Warren Buffett use still apply to small-scale investing as well, with the added benefit that you are able to learn from a few mistakes without having those mistakes cost you a fortune. When you don’t have any money ( and you’re trying to change that) you have to step out on a limb. Take some chances, put what money you do have to use, and start climbing your way up. Again, everyone has to start from somewhere, and there’s no such thing as having too little to invest. So, you’ve saved $5,000 dollars. You have a lot of options, depending on your savings goals. I’ll tell you right now, that no matter what you read, everyone is going to tell something different to do with that $5,000 dollars. I’m going to give you what I think is the best advice for how to invest $5,000. Here is what I think is going to help you out the most in the long run, and hopefully the $5,000 is just a start to a rich future! First, consider investing in a Roth IRA. A Roth is a long-term account in which you pay taxes on your money before you invest it. They’ve become great investment vehicles for investors who are just starting out. Since you pay taxes upfront you won’t have to worry about what the tax rate is by the time you actually retire, because you’ll be paid up. All that money is yours now. Second, make sure you have a “rainy day fund” or “emergency fund” set aside for unexpected financial difficulties. Most people will say that you should have an emergency fund of money that you’ll be able to live off of for 3-6 months. I say that you should do what feels right and comfortable for you. Third, if you don’t want to do any work or research, but you still want to make a return in the stock market, consider investing in an index, like the S&P 500 or the Russell 2000. Most people recommend investing in mutual funds. But, having someone else manage your money is a recipe for high fees, low-returns, and low retirement. If you put the money into an index, you won’t incur management fees, and indexes have an OK track record over time. Fourth, you can consider investing in individual stocks. This is, in my opinion, the best option you can take with your money. If you want to make returns that you deserve. Returns that you can make with a relatively low amount of effort, consider learning to invest on your own. Look at people like Warren Buffett and follow what they’ve been doing for the past 30 years. You can get successfully get 15% returns or with a little bit of work. One of the best parts about doing it on your own is that you call the shots. You decide where you put your money. If you hate smoking, you’re not forced to invest in a company that manufactures cigarettes. You know what you love and you get to put your money where it counts. That’s the best way to invest $5,000. If you’ve got $10,000 to invest, you’re off to a great start. $10,000 is much more than many of the world’s richest investors started out with, including Warren Buffett. Still, you can’t just blindly throw your $10,000 into the stock market and expect to do well without knowing how to invest correctly. If you would like to turn your great start to long-term success, here are a few of the best ways to invest $10,000. IRAs offer a lot of advantage to investors because they are tax-deferred on the earnings you receive. 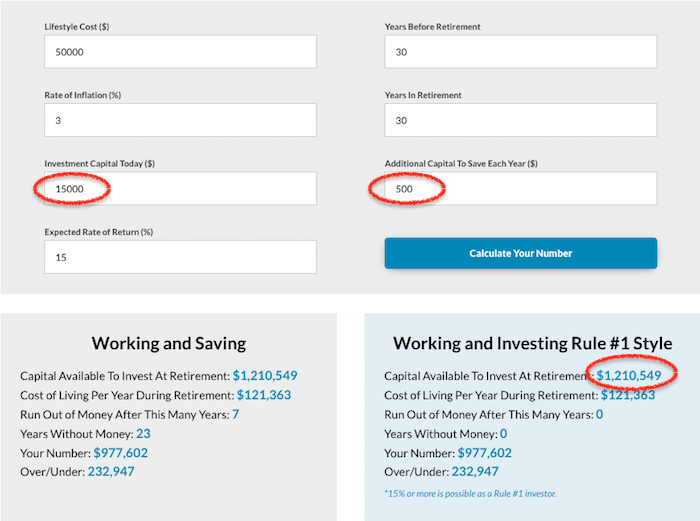 This means that if you put $5,000 in an IRA and that money grows into $40,000 by the time you retire, you only have to pay taxes on your initial $5,000 investment rather than the $40,000 you ended up with. Right out of the gate, this helps you get more bang for your buck. IRAs, however, have a maximum amount you are allowed to invest each year. In 2017, this maximum is $5,500 for individuals under the age of 50 and $6,500 for individuals 50 and older. If you’ve got $10,000 to invest, though, maxing out an IRA should be your first move. The freedom and tax benefits that IRAs offer are really unparalleled compared to any other investment vehicle. If your employer offers a 401(k) matching program, you should certainly take full advantage of it by contributing the maximum amount that they are willing to match. If you don’t, you’re essentially leaving free money on the table, and it’s pretty easy to have success investing when someone else is automatically doubling your money every time you contribute. Once you’ve contributed the maximum amount your employer is willing to match, though, you’re probably better off using an investment vehicle other than your 401(k) for the rest of your $10,000. 401(k)s don’t provide a lot of freedom as to where you can invest your money and instead require you to broadly diversify it in a limited selection of mutual funds. Spreading your money across the entire market in this way isn’t so much investing in companies as it is speculating that the market will go up over time. While the market does usually trend upwards over long periods of time, you’ll see much higher returns if you learn the 4Ms of Rule #1 Investing and carefully choose individual companies to invest in based on their value and projected success. If you still have investment money left over after you’ve maxed out an IRA and contributed as much as your employer is willing to match into a 401(k), you can still continue investing by investing in individual stocks. This is where Rule #1 investing comes in. By following the guidelines of Rule #1 investing, you’ll be able to pinpoint great companies, identify when they go on sale, and purchase them at a price that allows you to make upwards of 15% returns each year. If you are broadly diversifying your money across the entire market, these types of returns are almost unheard of. With individual stocks, though, they are entirely attainable. If you are patient, educated, and rational in your investing, choosing individual stocks is by far the best way to quickly grow your wealth. 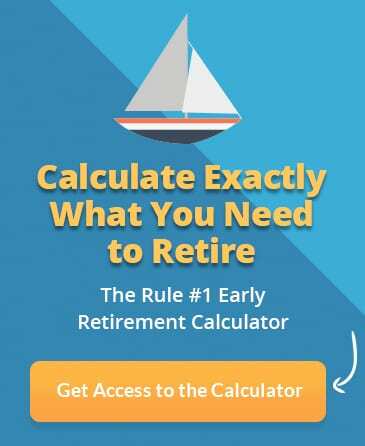 Be sure to use my free investment calculators to find a good business to invest in at a good price. The available tools will help you calculate important numbers such as return on invested capital (ROIC) as well as earnings per share (EPS) and operating cash flow growth rate. By far, the best investment you can make is the one you make in yourself. The better you equip yourself with the knowledge and resources that you need to be successful as an investor, the better your returns will be. After you’ve invested quite a bit of your $10,000 by maxing out an IRA, contributing to a 401(k), and choosing a few individual stocks that you believe in, take the money you have left over and use it to learn as much as you possibly can about investing. Really, the only thing standing between you and the ability to pick great companies each and every time is the right education. You can get a great Rule #1 Investing education from your home by simply attending my free Transformational Investing webinar. It could easily give you the information you need to find great companies, buy them on sale, and see annual returns that allow you to amass a small fortune between now and the time you retire. From a return on investment standpoint, that’s a pretty great result for just a few hundred dollars invested. What Can I Invest in to Make Money Fast? If you want to make money fast, go to Las Vegas, bet everything on black and hope you come out on top. When you’re taking risks just to make money fast, you’re not investing, you’re gambling. We don’t gamble with our money here. We buy wonderful companies at attractive prices. If you really want to learn how to invest and learn how the richest people in the world invest, it takes a good amount due diligence. But the long-term payoff is worth it. And you won’t ever have to risk losing all of your money to do it. Remember, Warren Buffett started with a small amount of money, and he turned it into $30 billion. That means that it isn’t about the money you have, it’s about the knowledge you have. That’s good news if all you have to invest is a small amount. It means there are no real barriers to you getting rich if you’re willing to work hard and learn. 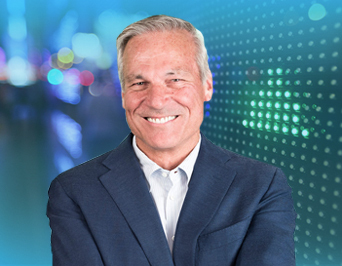 If you want to learn more about investing and how to invest safely and successfully, click the button below to sign up for my free Transformational Investing Webinar. P.S. If you want to learn more about investing strategies, here are a few investing resources you might also appreciate. Looking for the best way to invest 10,000 dollars? Learn more about how to invest 10k here. Want to learn more from the great Warren Buffett? Check out his famous investing quotes here. 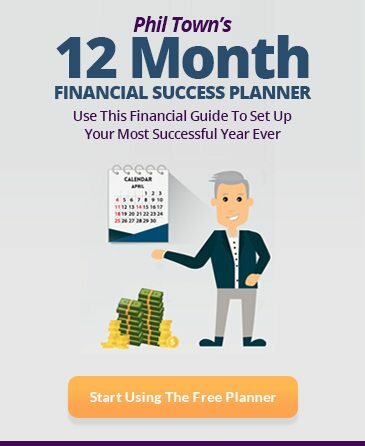 Trying to double your money every 7 years with compound interest? Learn the Rule of 72 here. Learn how to start investing with a small amount of money. Phil Town explains the best small investment ideas to make the most money in the long term.